Hooray, finally I could afford to buy a GPS! 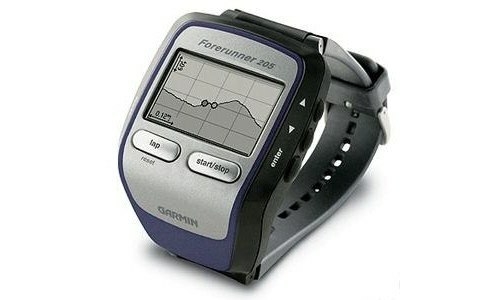 This one is a Garmin Forerunner 205 and is a GPS you wear on your arm like a watch. Ideal for running, ice skating, hiking etc. Good price too! $129 on eBay (new) compared to 2600SEK here in Sweden. When I get the device I’ll write more about it – for sure.